Maikel began riding aged 6 and was a very successful Junior and Young Rider, winning championship medals before moving into seniors in 2010. 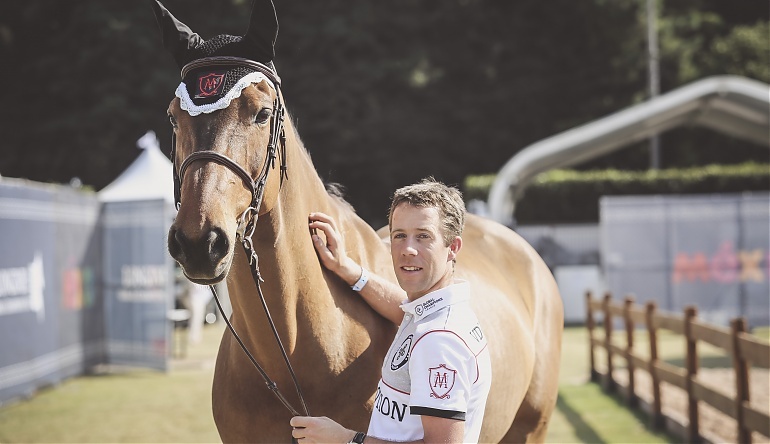 Between 2011 and 2013, Maikel has been part of the team representing the Netherlands in two European Championships (2011 and 2013), the 2012 Olympics, the 2012 FEI World Cup Final and the 2013 Nations Cup Finals. Now an Olympic Silver medallist and World Gold medallist, one of his most memorable career moments is winning the Super League Nations Cup in St Gallen alongside his father Eric van der Vleuten, a much-acclaimed rider and Maikel’s biggest career influence. VDL Group Sapphire and VDL Group Verdi are his best-loved horses of his career so far.